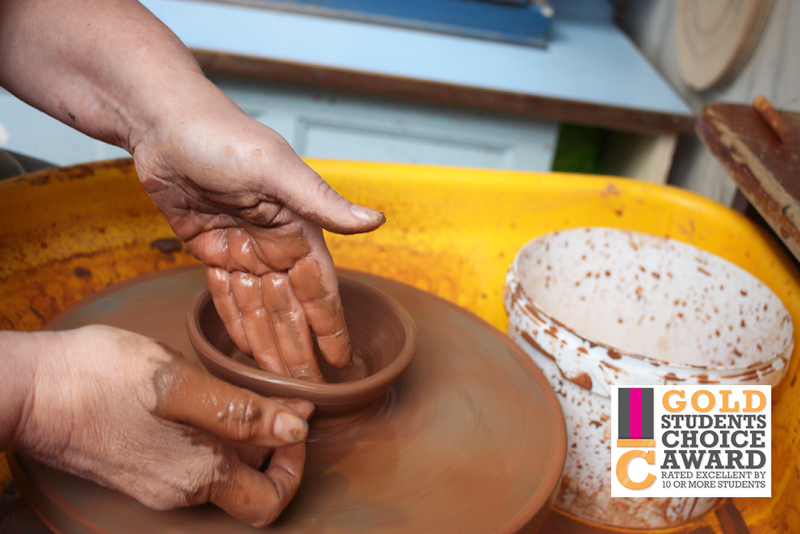 A two hour fun throwing session for up to 4 students. 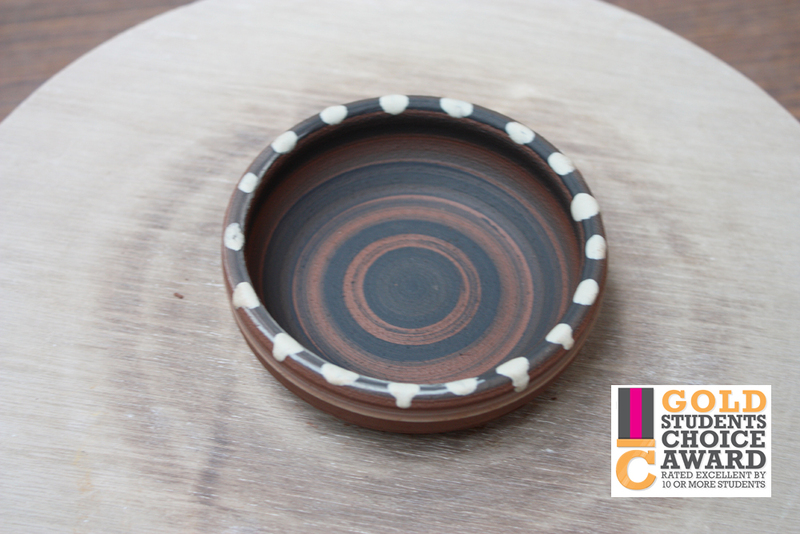 Students will be shown how to centre the clay, throw a few simple bowls and/or mugs, and use coloured clay slips to decorate their creations. The finished pots will be glazed and fired for you and will be available for you to pick up at a later date. The workshop will run from 10:00am until 12:00pm. 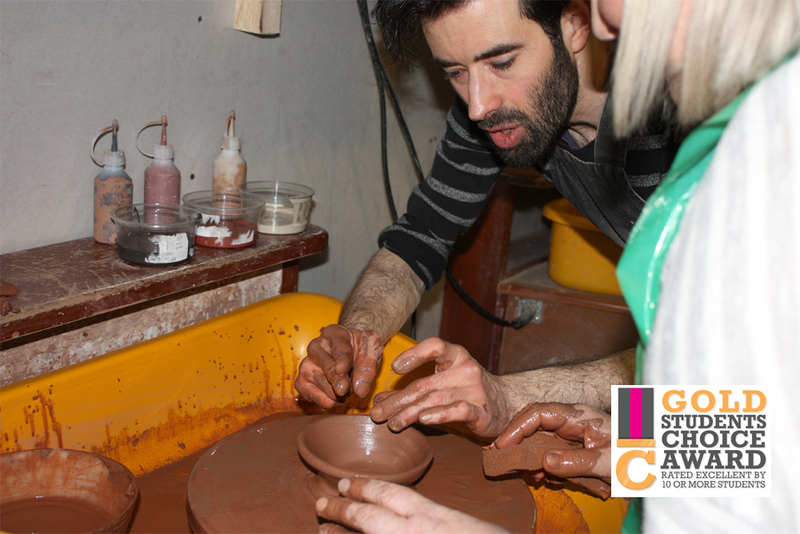 There will be places for up to 4 students at £30 each which covers all materials and firing costs. Please be aware that full payment is required to guarantee your place on the course. Light refreshments and snacks will be included.